Have you been trying to find a way to get more involved in the political process, but don’t quite know where to start? That’s exactly how I was feeling too. 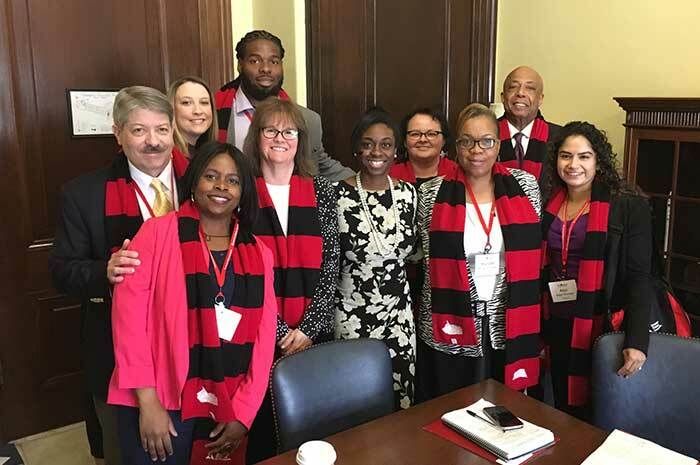 When the American Diabetes Association asked me to become a diabetes advocate and offered me the opportunity to participate in their Call to Congress 2017 on Capitol Hill, I saw my opening. 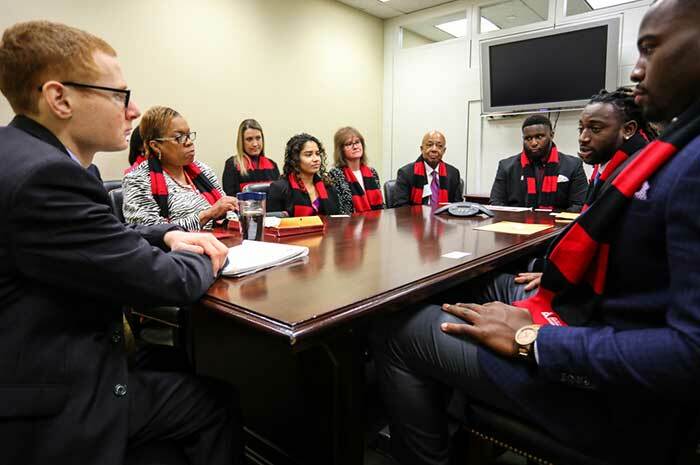 On March 30, 2017, more than 180 advocates from 33 states participated in more than 188 meetings with their members of Congress. 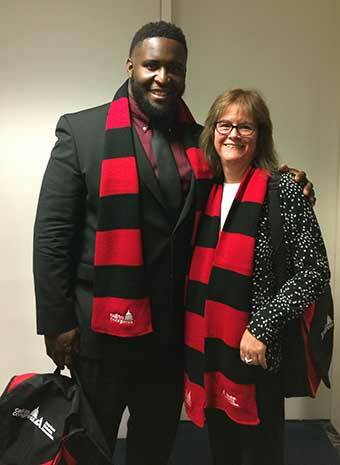 Advocates included people with diabetes, health care providers, researchers, and 35 members of Team Tackle – members of the NFL Players Association who are raising awareness of diabetes and prediabetes. I met several professional football players like Kyle Love from the Carolina Panthers, Walt Aikens from the Miami Dolphins, and John Jenkins from the Chicago Bears. Increased funding for diabetes research and prevention programs – $2.165 billion for the National Institutes of Health (NIH) National Institute of Diabetes and Digestive and Kidney Diseases (NIDDK), $185 million for the Centers for Disease Control’s (CDC) Division of Diabetes Translation (DTT), and $25 million for the National Diabetes Prevention Program (DPP). Continued access to adequate health insurance for people living with and at risk for diabetes – no Affordable Care Act (ACA) repeal without a simultaneous replacement that covers as many people, ensures continuous availability of health insurance regardless of a person’s circumstances, and continues to prioritize prevention. Affordable insulin – transparency throughout the insulin supply chain is necessary to identify why the price of this lifesaving medication has tripled in the last decade. Diabetes advocates are truly wonderful people. Everyone knows someone with diabetes. 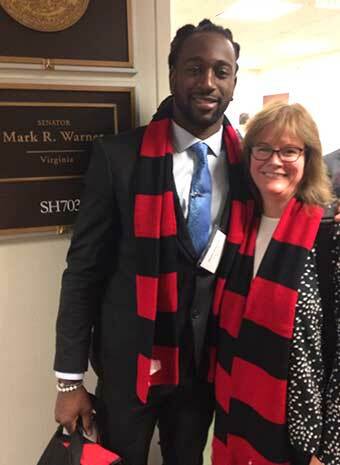 Meeting with members of Congress is a lot of fun. Diabetic ketoacidosis (DKA) is no joke. Comfortable walking shoes are mandatory on Capitol Hill. The Longworth cafeteria has the best food. Personal stories are more memorable than statistics. For the most part, once you get through the metal detectors you can wander the Senate and House office buildings at will. If you want to visit Speaker Paul Ryan’s office, however, you need to know the secret knock. The Washington, DC subway system (Metro) will randomly stop for more than 30 minutes, forcing you to choose whether to wait it out or exit the station to catch an Uber so that you have a hope of making your Amtrak train at Union Station. We had one crazy Uber ride through the city and still missed our train. Thanks, Metro. 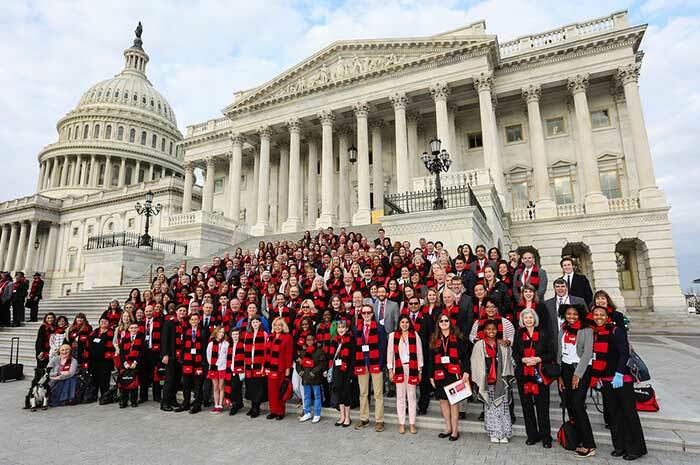 If you ever get the chance to participate in a Call to Congress or another diabetes advocacy event, do it.